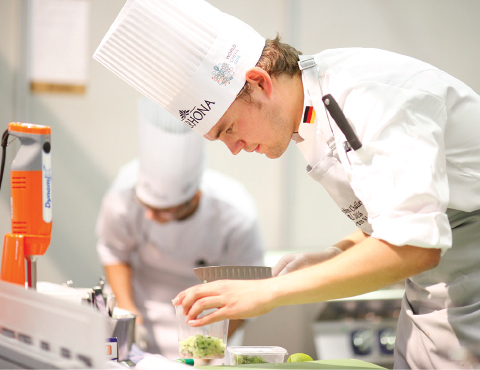 WHAT IS THE WORLDCHEFS CONGRESS & EXPO? 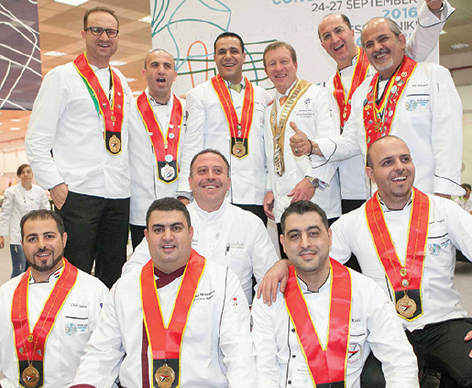 The Worldchefs Congress & Expo is a bi-annual mustattend global chefs event, which brings together more than 105 member countries to learn about the latest in worldwide culinary innovations, to raise global culinary standards through idea-sharing, and of course to experience unmatched camaraderie and networking. Worldchefs Congress & Expo 2018 – Asia on a Plate – will take place in Kuala Lumpur, Malaysia between July 11 – 14, 2018. 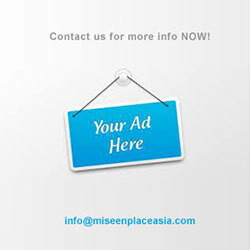 The highlight of the Congress is the world-class keynote speaker programme. Carefully curated from across the global network, Worldchefs speakers are industry pioneers and leaders, offering cutting-edge insights that are essential to working in today’s culinary industry. Check this site for regular speaker updates: https://www.worldchefs2018.org/Invited%20Speakers. On top of this expert line-up, the Congress boasts the Global Chefs Challenge Series – an event which sees the world’s best chefs meet to compete in the categories of Global Chef and Global Pastry Chef. 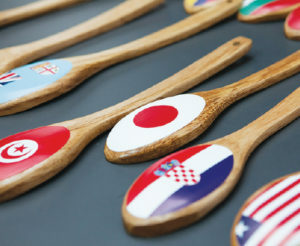 For more information about the Global Chefs Challenge Series visit: http://www.globalchefschallenge.org. 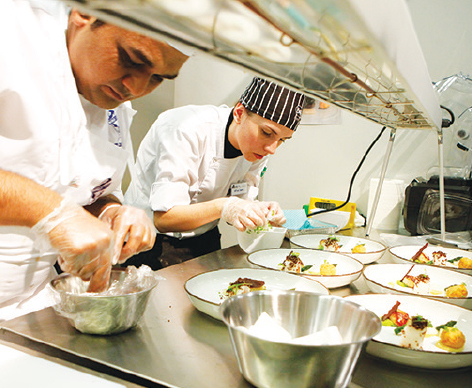 The bi-annual Congress is a hallmark tradition of Worldchefs and has been organised in over 20 cities across the world throughout its illustrious 82-year history. For all the latest Worldchefs Congress & Expo news, visit: https://www.worldchefs2018.org. A special thanks to Worldchefs Congress and Expo sponsors. 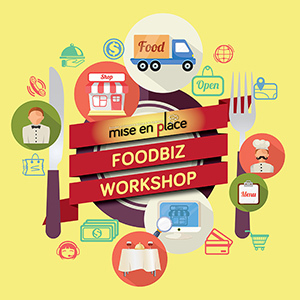 HOW TO REGISTER FOR WORLCHEFS CONGRESS EXPO 2018? (please note the package for accompanying persons varies slightly – see worldchefs2018.org for details). 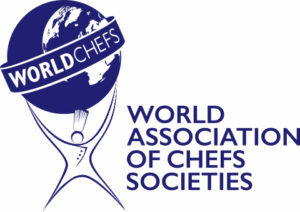 The World Association of Chefs’ Societies, or Worldchefs, is a dynamic global network of chefs associations first founded in October 1928 at the Sorbonne in Paris. As an authority and opinion leader on food, Worldchefs represents a global voice on all issues related to the culinary profession.